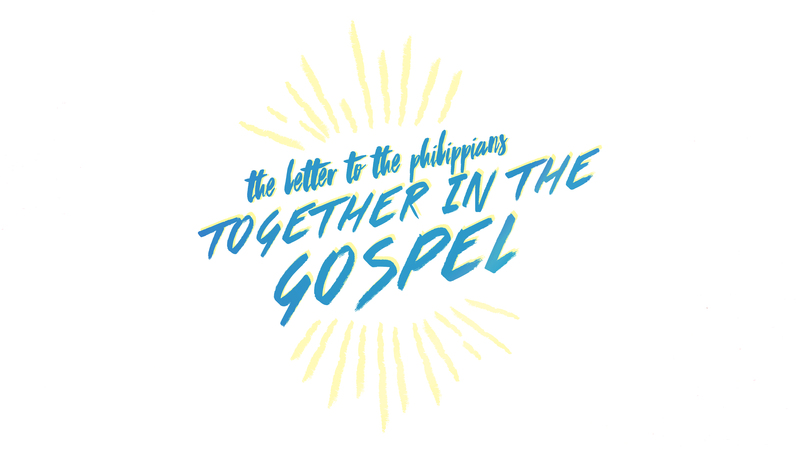 Continuing in the series Together for the Gospel, Pastor Chandler takes us through Paul’s letter to the Philippians. Here, Paul destroys works-based righteousness and preaches Jesus Christ as the only way to true righteousness from God, which depends on faith. Philippians 3:4-11 from New Life Christian Community on Vimeo.